Showing results by narrator "Dave Cash"
Enjoy the late Dave Cash and his silky smooth voice as he takes you on a trip down memory lane, where two fingers were raised to the establishment and history was made. 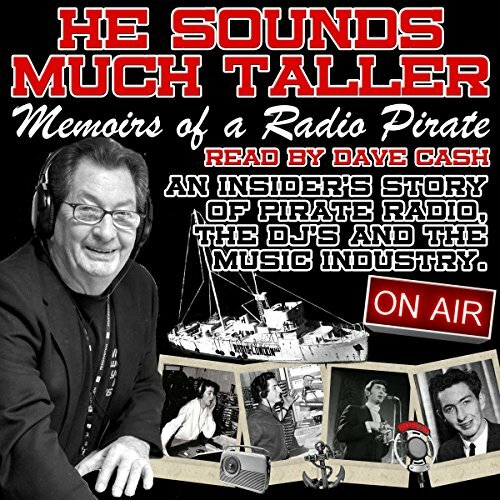 Dave was part of the first real British Pirate Radio station, where he was treated like a pop star, dabbled with drugs and lived a life far richer in experience than most. Once onboard, Cash partnered with Kenny Everett for the Kenny & Cash Show, one of the most successful of all pirate radio programmes.